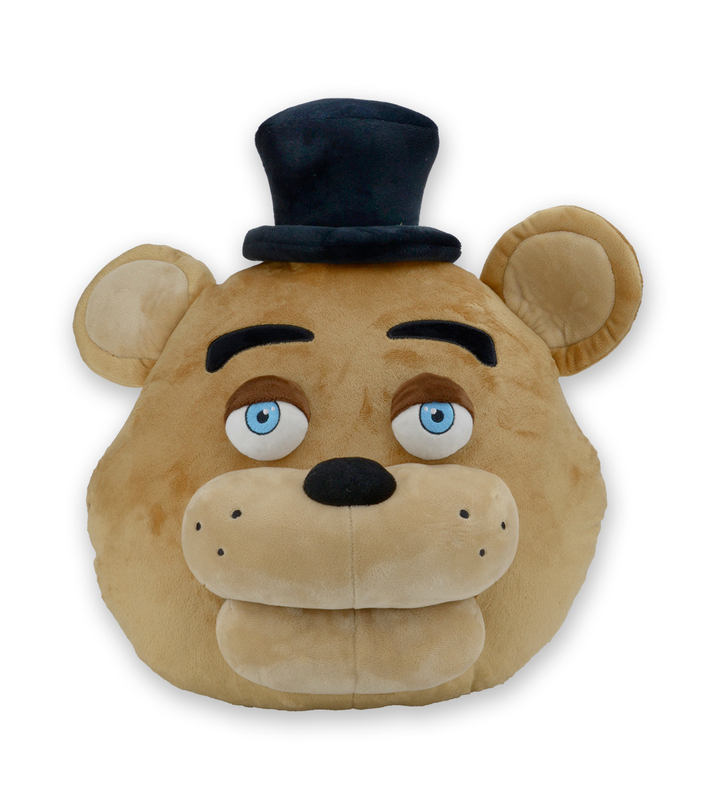 We're filled with Five Night's at Freddy's! 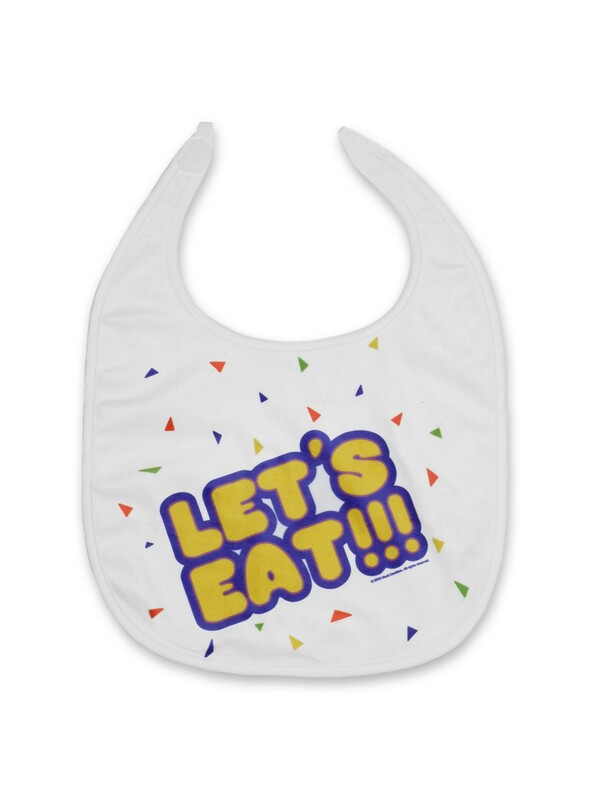 It's just in time for some of the spookiest products to surface! 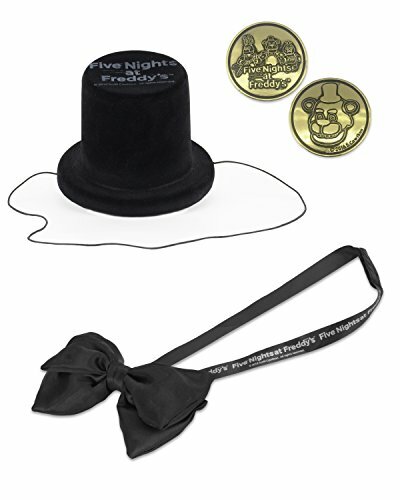 Freddy and the gang will surely make an appearance this Halloween. 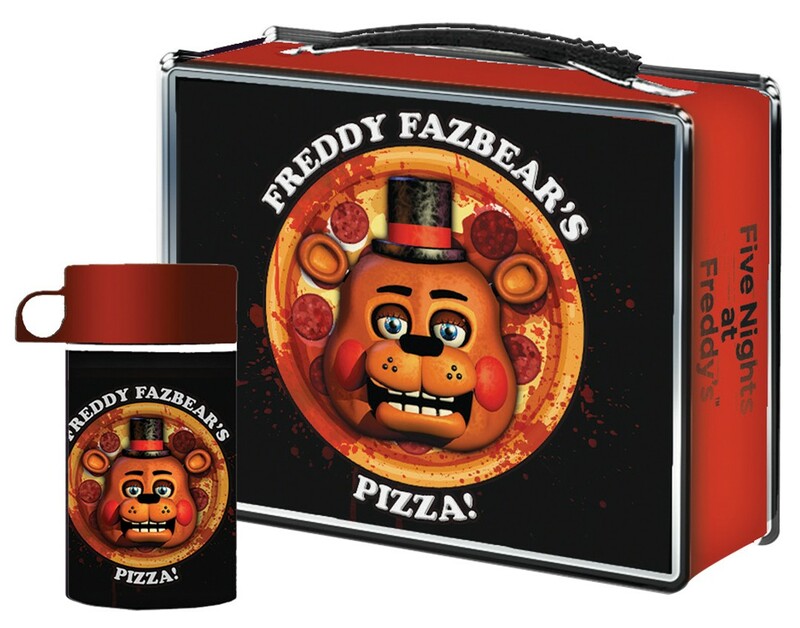 Sister Location is now out (since OCT 7) and reminding us all again that we're scary cats. 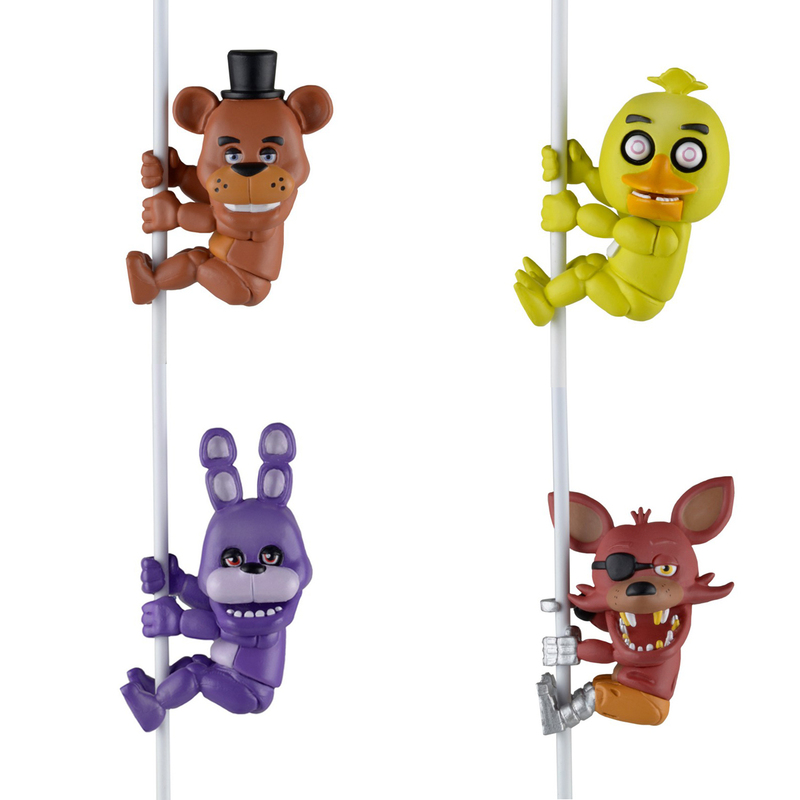 FU9148 PLUSH KEYCHAIN FNAF FREDDY - NEW ARRIVAL! FU9149 PLUSH KEYCHAIN FNAF BONNIE - NEW ARRIVAL! FU9150 PLUSH KEYCHAIN FNAF CHICA - NEW ARRIVAL! 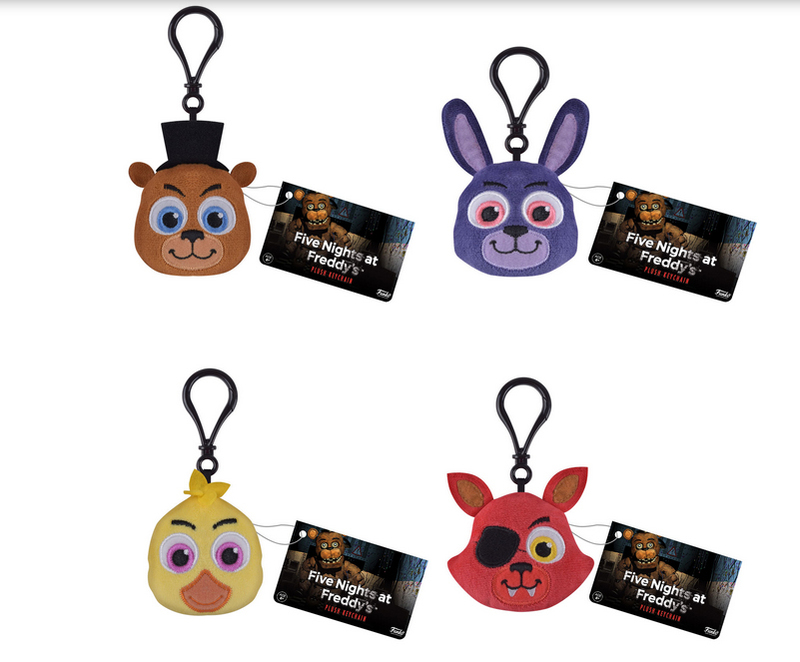 FU9151 PLUSH KEYCHAIN FNAF FOXY - NEW ARRIVAL! 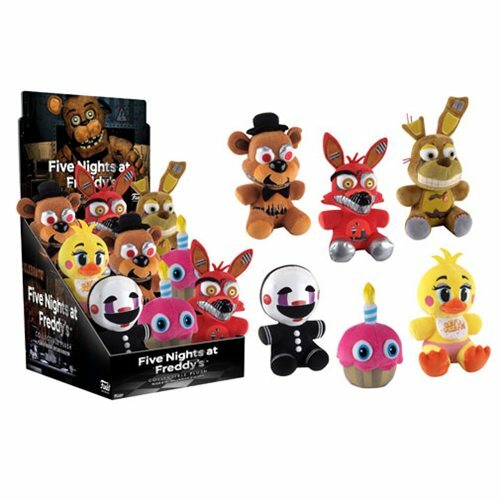 FU11674 - FUNKO FIVE NIGHTS AT FREDDY'S PLUSH ASSORTMENT SERIES 2 - NEW ARRIVAL!